In most cases, we'll guide you through the login process during your application to use the Handy platform. You will receive a PIN code via text message, and if you ever get logged out, you can simply request a new pin by opening the app. If you have been activated, make sure you follow the directions sent in the email, and be certain that the phone number you’re entering to receive the PIN code matches the phone number you used on your application. If you were removed from the platform, you won't be able to login either. 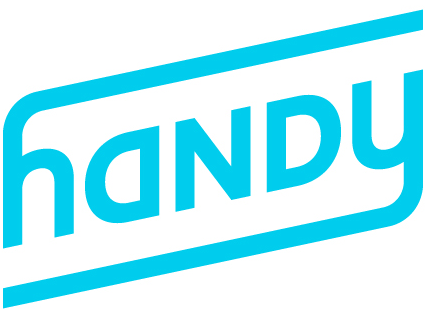 If you’re still having problems, contact the Handy team through the form below.